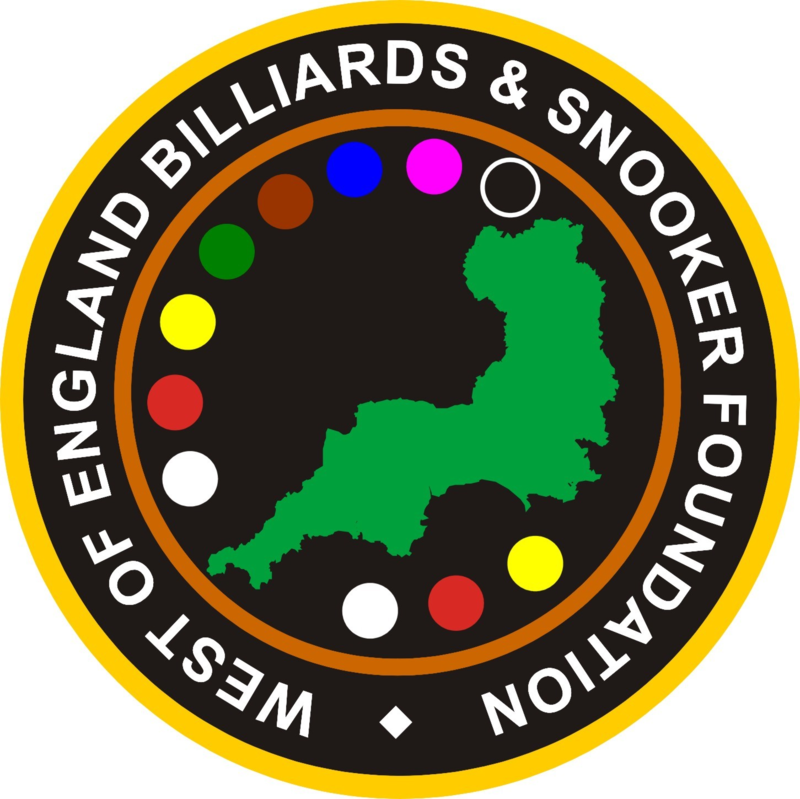 Brian Harvey won through a strong field to take the West of England Five Counties Billiards Championship. Daniel Watson makes it three in a row as he took the Falmouth WEBSF Bronze Waistcoat Event 4, Watson beat Zac Lawson 2-0 in the final. For more details and report go to Bronze Waistcoat. This tournament is open to all those that will be under 16 on the 31st December 2007. Grant Cole (Plymouth) after wining event 5 is the overall WEBSF Silver Waistcoat Tour Champion for the third time (2003/4, 2004/5 & 2007/8). Runner-up to Cole in Event 5 was Mitchell Grinsted also from Plymouth. Overall Runner-up is another rising star from Plymouth Dale Branton. For more details go to Silver Waistcoat. This tournament is open to all those that will be under 21 on the 31st December 2007. This time 85% of the entry fees went as prize money! Sam Baird (Halberton), after winning event 4 of the Businessland Under 21 series keeps his rich vein of form going by reaching the Quarter Finals of the 2007-8 Pontin’s International Open Series. Baird just lost out to Liam Highfield 5-4 who went on to win the event 5-2 against Matthew Couch. Greg Batten (Tiverton) won through to the last 32 before going out to Paul Davidson 4-3. Anyone wishing to sponsor either of these exciting prospects should contact the WEBSF to find out more. Sam Baird (Halberton) doubles up with a another consummate performance against European under 19 champion Stephen Craigie in winning Event 4 of the Businessland Under 21 series at Pontins. Baird beat Kishan Hirani, Alex Taubman, Zak Richardson and Kyren Wilson on his way to the final and is now placed third in the ranking despite of only playing in 3 of the 4 events to date. Baird is just 10 points behind Darren Bond (Tiverton) who made it through to the last 16 this time, and Graigie who tops the ranking by a further 120 points. Other good performances came from Darren’s older brother Adrian Bond who just lost to Cragie 3-2 in the quarters and Dale Branton (Plymouth) who took a frame off Cragie in the Quarters. Grant Cole (Plymouth) also qualified. Anyone wishing to sponsor any of these promising players contact the WEBSF to find out more. Michael Lloyd wins his first Bronze event as Haydon Pinhey wins the Plymouth title. For more details go to Bronze Waistcoat. Thanks to Victoria Snooker Centre, Plymouth event sponsors. This time 100% of the entry fees went as prize money!